A portable table/floor light, intended for indoor use, a lamp to carry around the house and place anywhere you like – much like the traditional kerosene lamps our ancestors lit and carried through history. 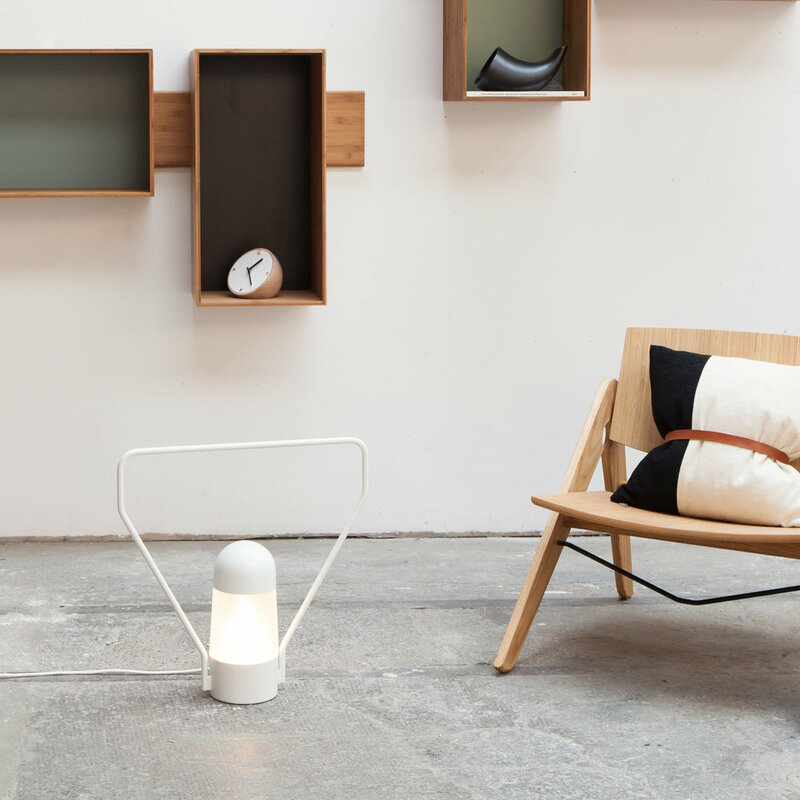 Lanterna is equally at home on the kitchen table, the living room floor or used as a bedside lamp. Fixed or portable, in discreet white or bold colours, Lanterna imparts ‘specificity’ to all of our living environments.